Home > stories > We made it to 20k! We made it to 20k! 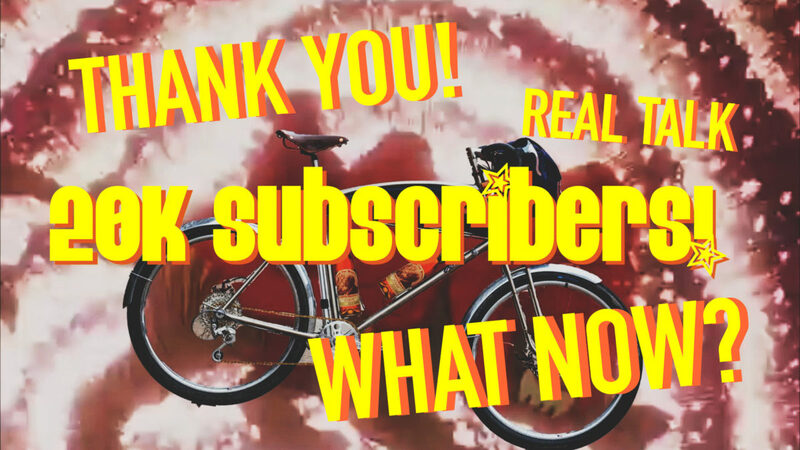 We hit a big milestone on the Youtube channel today with 20k subscribers! It has been slow growth and a lot of work. In this video I give a lot of thanks, share some real talk about “living the dream” and also talk about our goal to hit 100k.